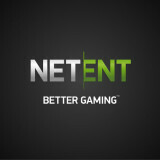 NetEnt Year End Report 2015 - A record breaking year! 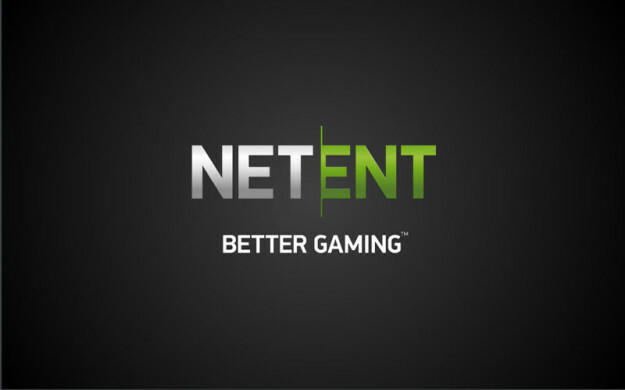 Netent have reported an increase in Revenues of 33% for the full year 2015. This is very much in line with the year end reports published by Playtech and Evolution Gaming. Revenues for the full year increased by 33.0% to SEK 1,132.4 (851.7) million. Operating profit amounted to SEK 401.6 (261.7) million, an increase of 53.5%. Operating margin was 35.5% (30.7%). Profit after tax amounted to SEK 374.0 (243.2) million, an increase of 53.8%. Earnings per share amounted to SEK 9.34 (6.09) after dilution. 43 new license agreements were signed and 37 new customers’ casinos were launched. Proposed transfer to shareholders is SEK 8.00 (5.00) per share. 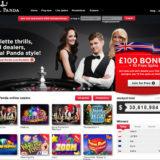 Several strategically important clients were launched in New Jersey, USA and games were launched with Gala Coral in the UK and Codere in Spain. Customer agreement signed with Gamesys US for Tropicana in New Jersey. Åsa Bredin, new Chief Development Officer, joined NetEnt. NetEnt won Game of the Year prize at EGR Operator Awards in London. Long term: Asia & Retail. Percentage of mobile share of gamewin is up to 30%. 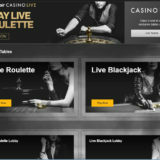 Creation of mobile live casino product. At the end of 2015, NetEnt had more than 130 active customers. 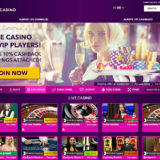 We are currently developing a mobile solution for Live Casino, a product segment that looks very interesting going forward.